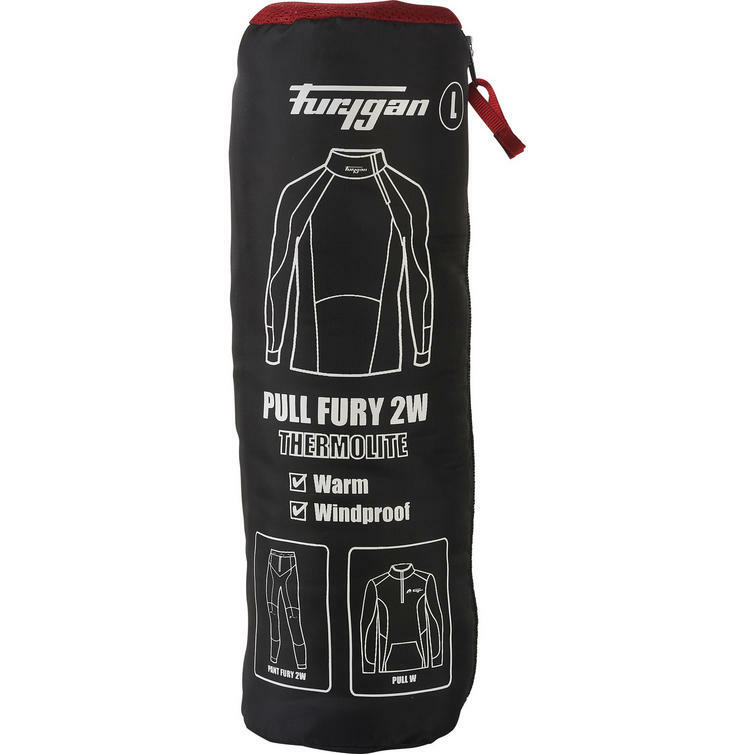 The Furygan Pull Fury 2W Top is part of the latest Furygan collection. 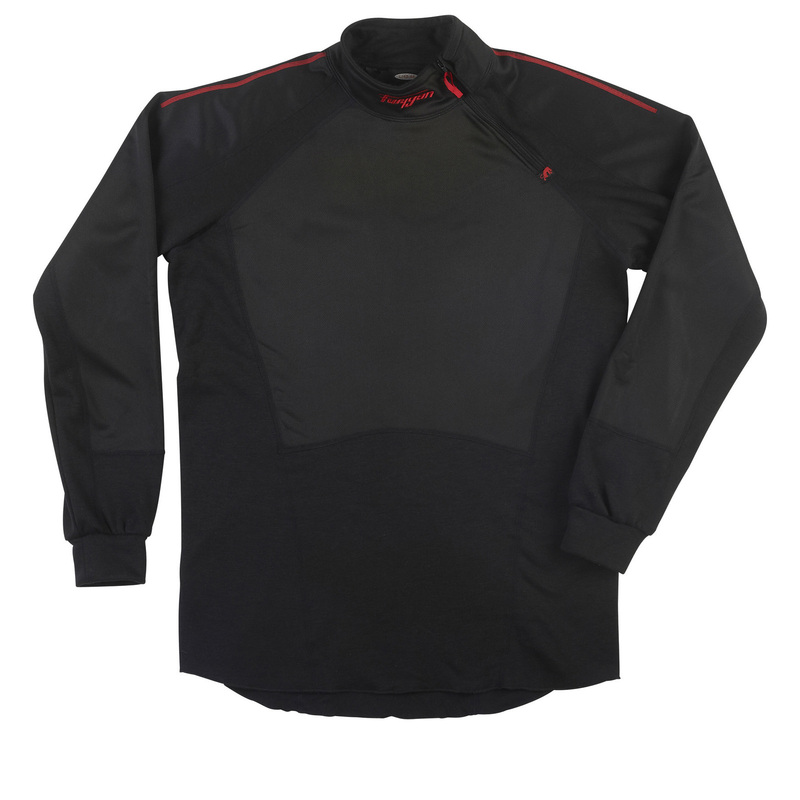 Part of Furygan's 2W range of thermal undergarments, the Pull Fury Top has been designed to fight the cold. 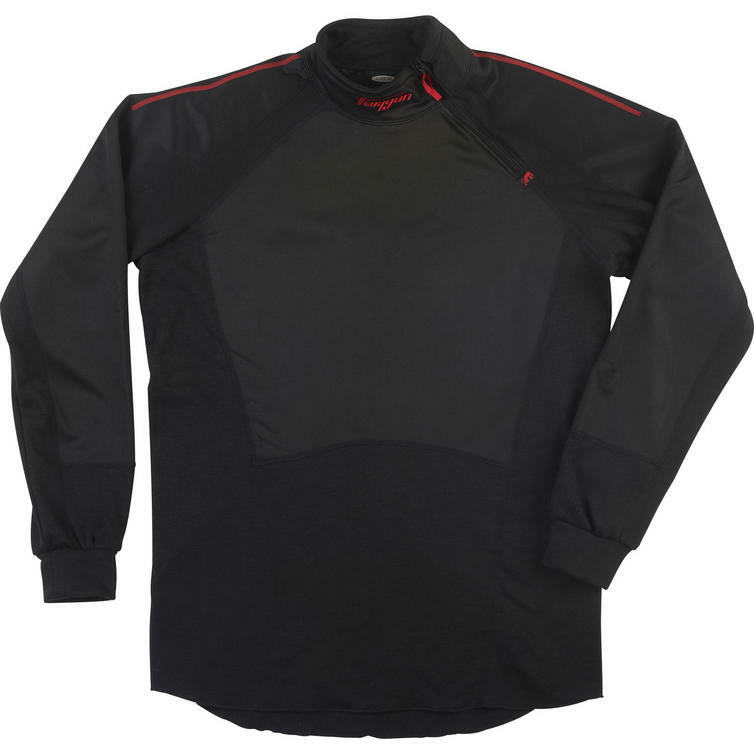 Warm and windproof, it offers maximum comfort in winter months without creating bulk under your protective gear. 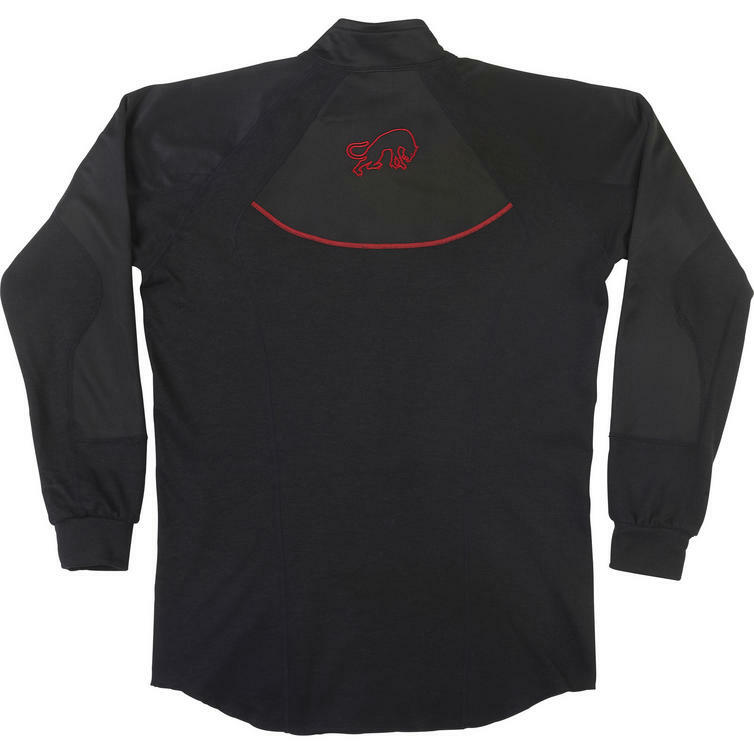 View all Furygan Base Layers. View all Base Layers.